“MNM Will Tie Up With This Party ! !” Kamal’s Breaking Statement With A Demand !! After meeting Congress president Rahul Gandhi earlier in the year Hassan told reporters that they discussed the political situation in Tamil Nadu but not there was no talk of any alliance between the two. “We did discuss politics but not the way you think,” Hassan said, to dispel speculation that an alliance between the Congress and MNM is on the cards. 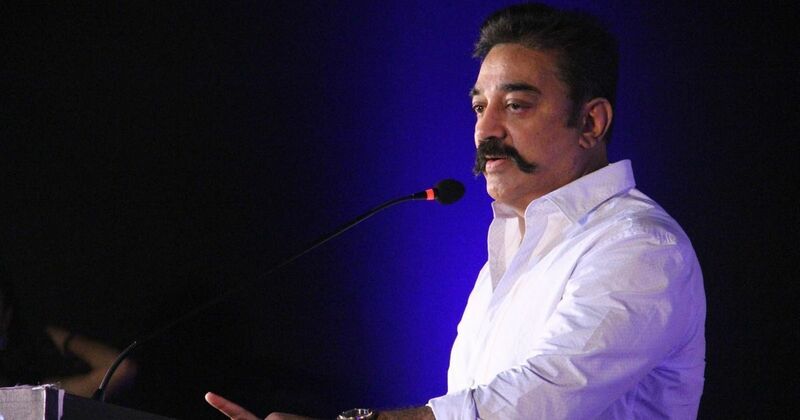 Haasan’s party suffered a setback early on as an attempt by the actor-turned-politician to unite the opposition by calling an all-party meet on the Cauvery issue in May which was snubbed by DMK and allies. 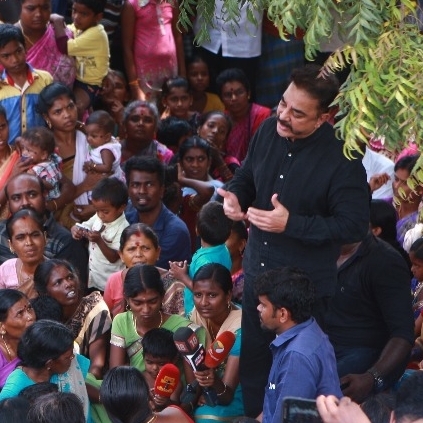 Hassan had personally met DMK working president M K Stalin and other political leaders to discuss the inter-state river dispute. Haasan had earlier said that his party MNM aims to fight corruption and would keep away from any party which is “tainted”. Some parties are tainted due to their connections with mafia, the moment you shake hands with criminals you become tainted, he said. On his party’s USP, Hassan says people assume his party is new so we would be clean. Among one of the very first things that Haasan wants to achieve after coming into power in Tamil Nadu is to get Lokayukta signed. Previous articleAfter Seeing His Wife With Another Man In Google Street View, Man Divorces His Wife !! Next article“3 Middle Aged Men Sexually Harassed Me At Knife Point” -BIGG BOSS Vaishnavi’s Shocking Statement ! !